Ian Watt (1917-1999) has long been acknowledged as one of the finest of postwar literary critics, and among the most learned of those writing about the work of Joseph Conrad. 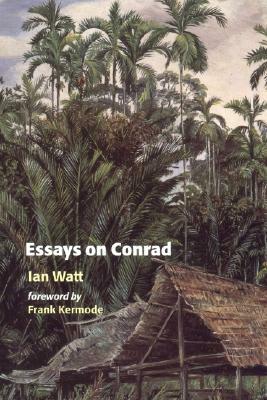 Essays on Conrad is a collection of Watt's most characteristic essays on Conrad's work. Watt's own philosophy, as well as his insight into Conrad's work, was shaped by his experiences as a prisoner of war on the River Kwai. His moving account of these experiences completes this essential collection of Watt essays.